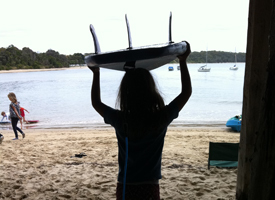 PTLBC has a variety activities for young people and adults including Vic Sails Tackers sailing program, yoga, beach Olympics and surfing lessons including alliances with local instructors. PTLBC has a variety of social events for members and their guests. 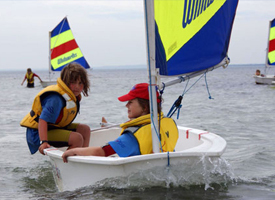 PTLBC offers a breadth of sailing programs for different age groups and different skill levels. 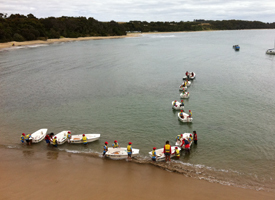 The programs are part of Vic Sail’s Mobile Boatshed program.